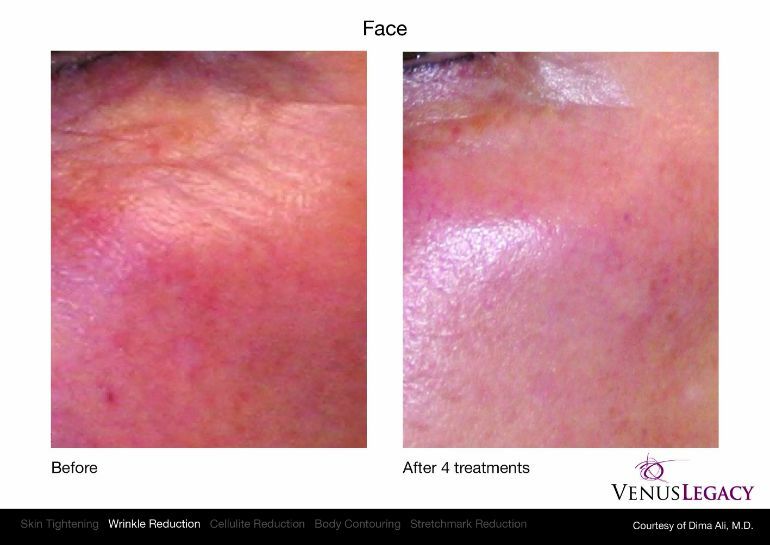 Venus Legacy Full Face Treatment helps tighten the skin, repairs sagging skin, sun damaged and scars on the face. This treatment repairs the dull skin, sun damaged areas and improves blood circulation for healthy glowing skin. 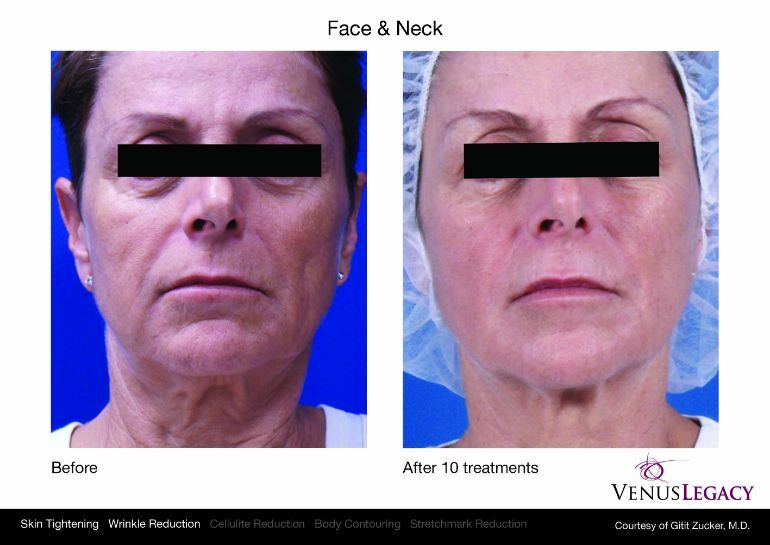 Venus Legacy Full Face Treatment is safe and effective. It is the best way to tighten the skin, repair acne scars, revitalize the overall face skin which is vital for a younger look.